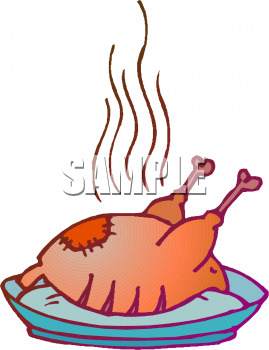 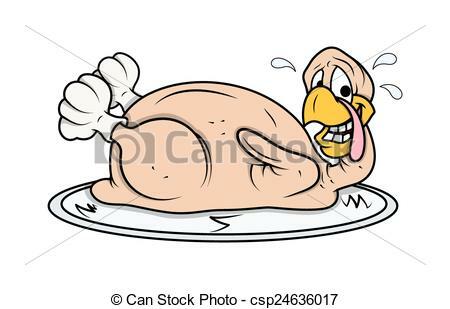 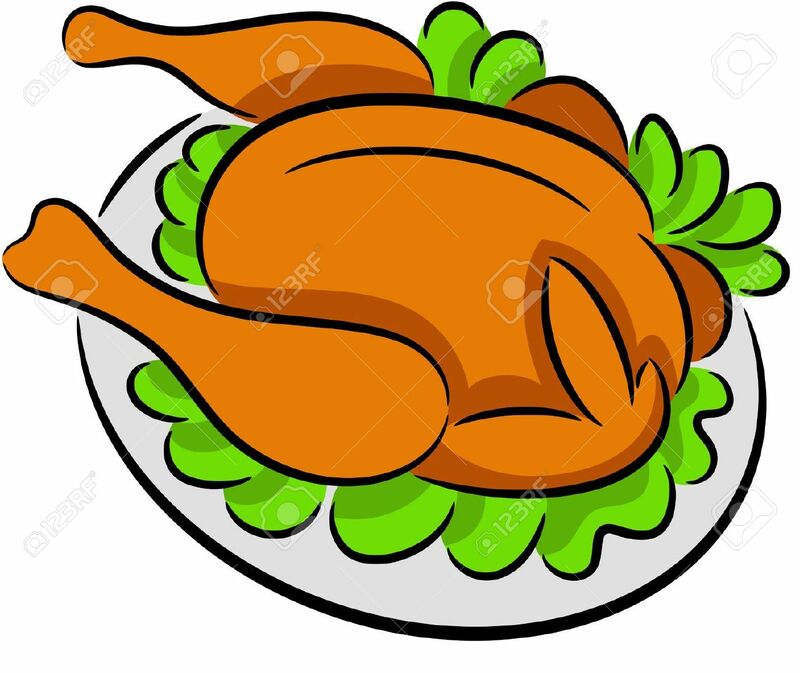 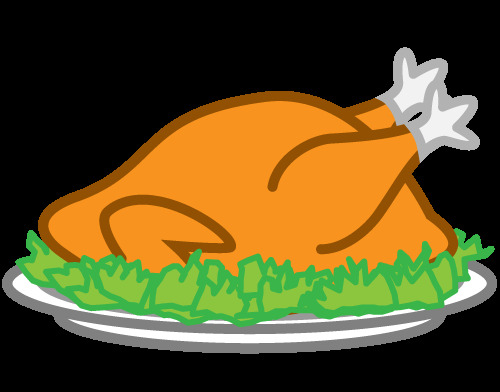 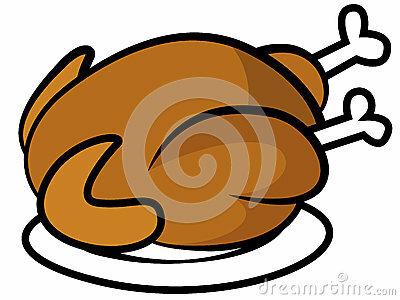 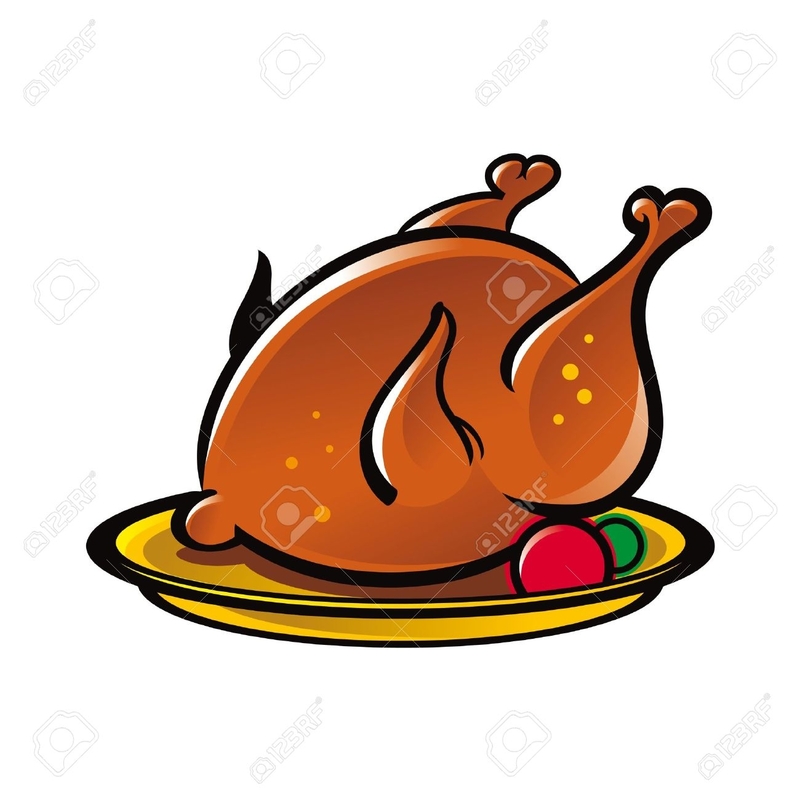 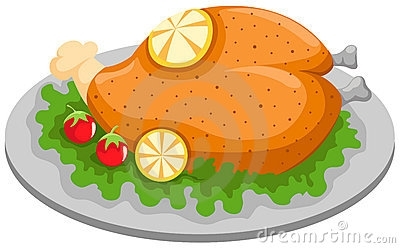 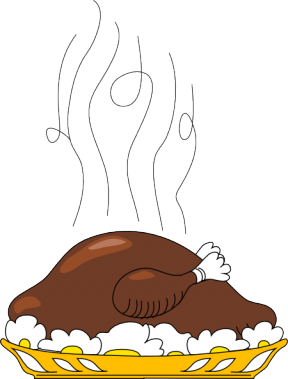 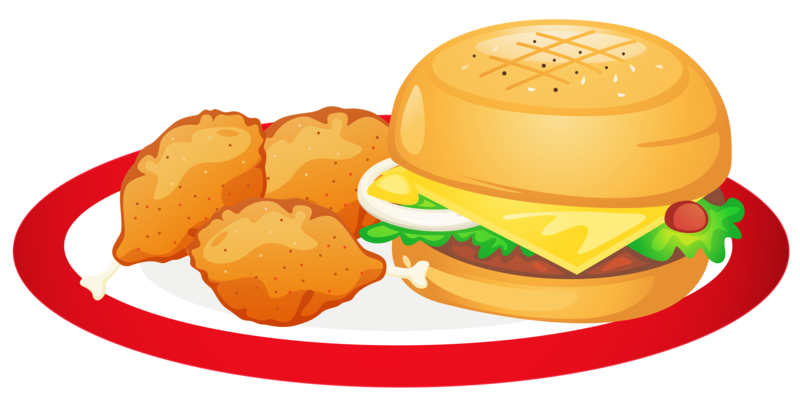 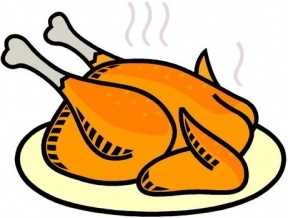 Cartoon vector illustration sign of fried turkey or chicken on plate. 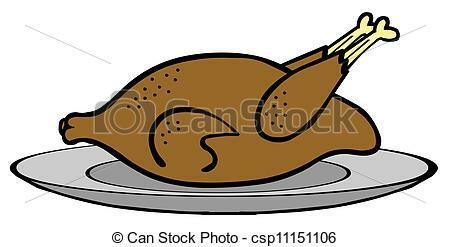 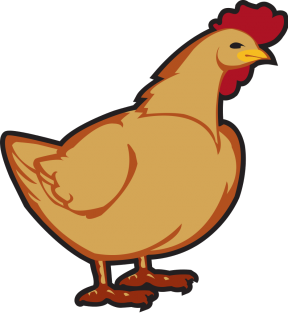 Drawing Of Chicken On Plate . 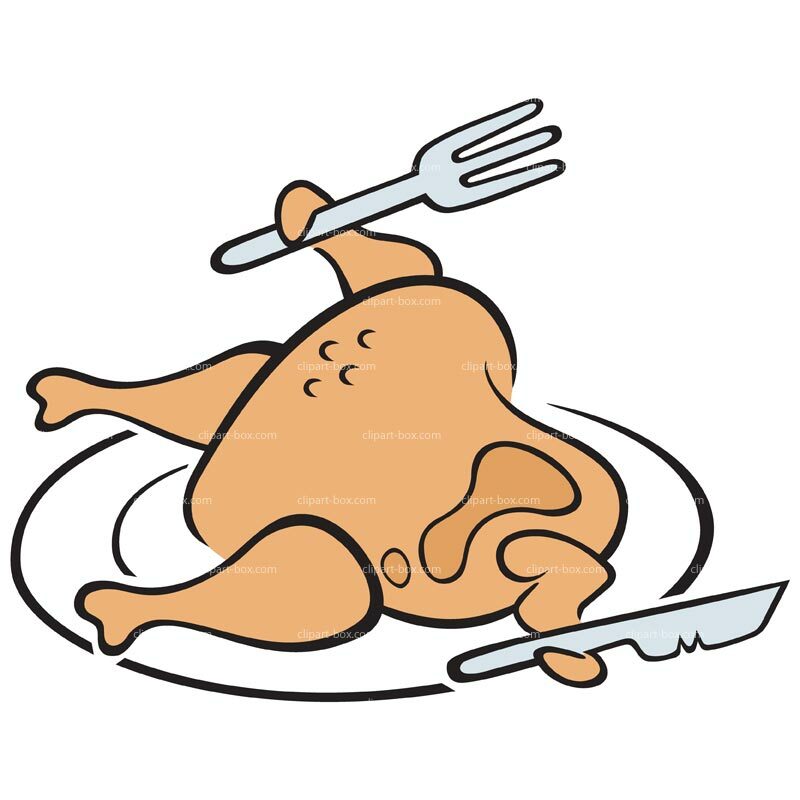 V.24.1.7 Page loaded in 0.02616 seconds.